When I was considering PLT I heard that Leo Cussen was offering a PLT in WA (rather than the articles training it had been providing) and I thought I would give it a go, as a new entrant in the WA market Leo’s PLT had the potential of delivering a fresh and innovative course. I wanted to develop real skills in legal practice, and not just spend time ticking the box with a further extension of university style knowledge acquisition. The Leo team was very supportive, much more so than I expected. Whenever I had a question or needed feedback, my allocated mentor or the other pool of Leo mentors/staff supporting the WA PLT was always there to lend a hand. They were very friendly and knowledgeable, and importantly to me promptly responded with their support. I really enjoyed the external instructors during the face to face intensives. I have a passion for family law and my allocated family law instructor was exceptionally knowledgeable and provided me with some really fabulous advice. The instructors were very senior practitioners that as a PLT trainee I looked up to as authority figures who would put a realistic perspective on legal practice – yet they interacted with me at a personal level in a mentor type role. I was nervous going into my advocacy sessions for the various topics to appear before the relevant instructor, however, the assessments and feedback I received was really helpful and constructive and I was surprised by some very unexpected compliments about my performance which gave me a lot of confidence. Working as a paralegal in a law firm with a national footprint I found the Leo course very realistic alongside my file work supporting lawyers. 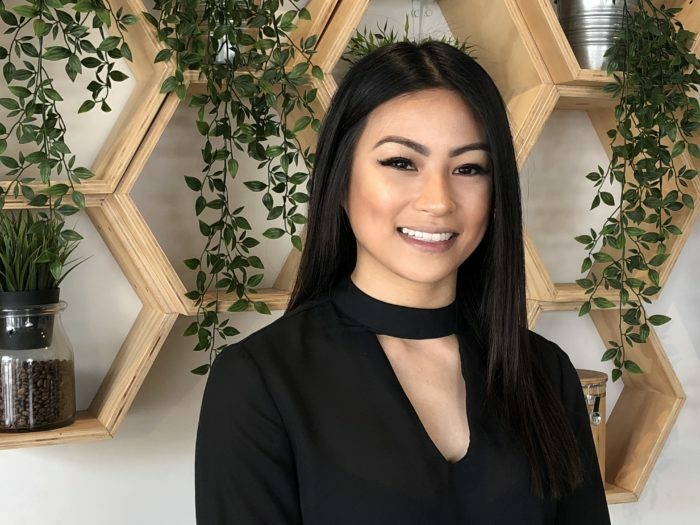 I undertook a couple of internships with firms during my studies at Murdoch and I found that experience difficult to translate into legal practice. With the Leo course, the fit was perfect. I would 100% recommend the Leo PLT course to others.